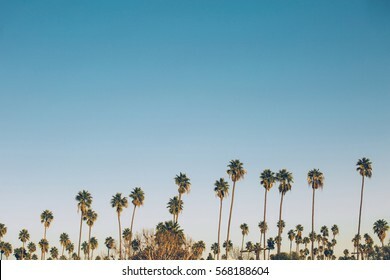 1,385 stock photos, vectors, and illustrations are available royalty-free. 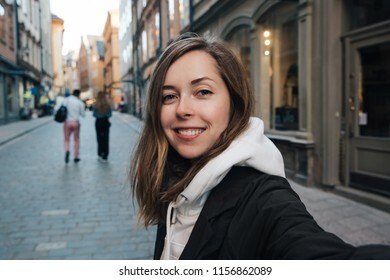 Beautiful female student taking selfie portrait in Bruges old town, Belgium. 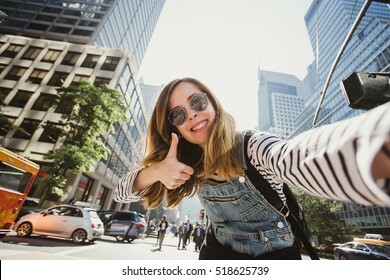 Cheerful girl blogger takes photo for social media. 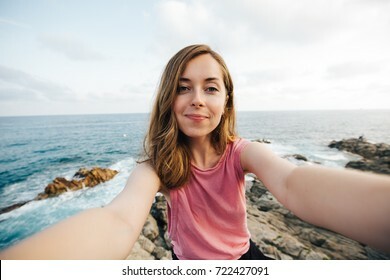 Pretty young woman doing selfie near the sea. 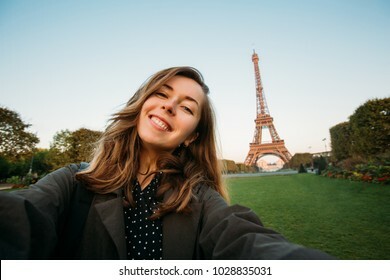 Concept of happiness and inspiration of travel. 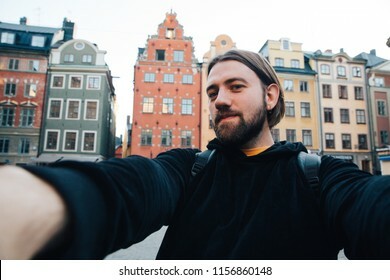 Funny bearded hipster taking selfie portrait in Stockholm old town, Sweden. 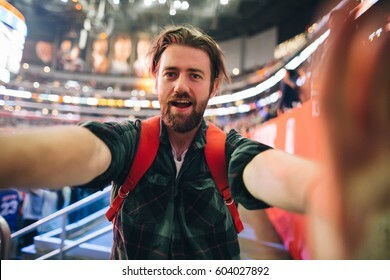 Handsome male blogger takes photo for social media. 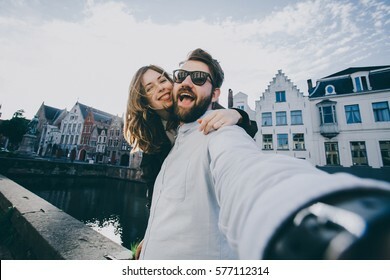 Happy young couple in love takes selfie portrait on the main street of Brugge or Bruges, Belgium. 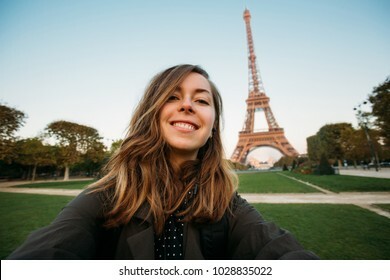 Pretty tourists make funny photos for travel blog in Europe. 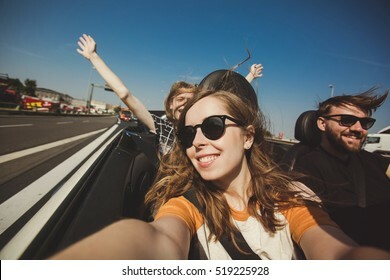 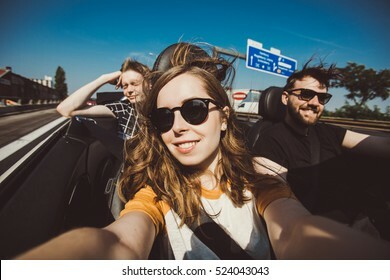 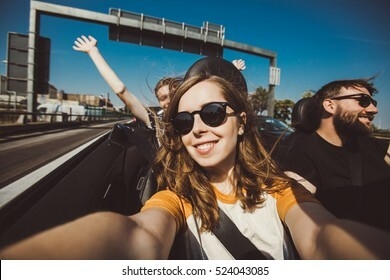 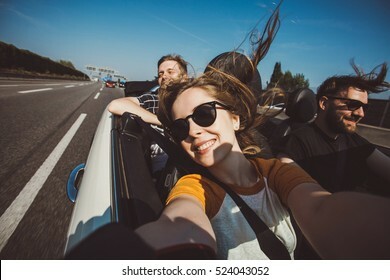 Happy group of friends taking selfie when road trip in convertible car. 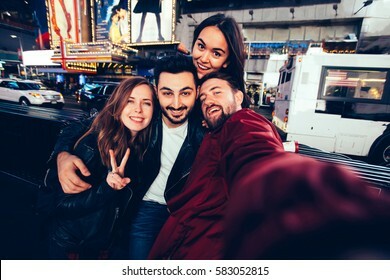 Cheerful students having fun when travel in Europe. 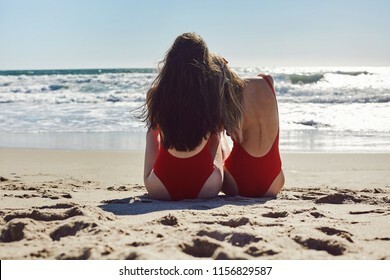 Two girls sitting on the beach in red swimsuits. 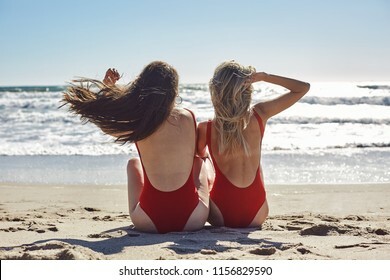 Best friends concept. 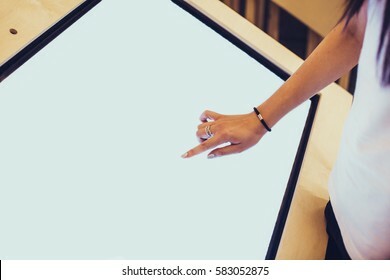 A hand of a assistant typing on a blank large display of a professional tablet in bank or exhibition. 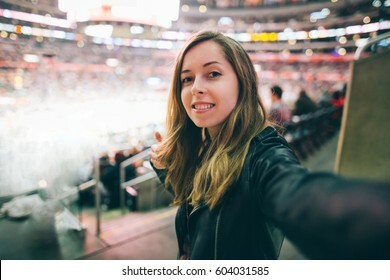 Concept of business assistance, type your text. 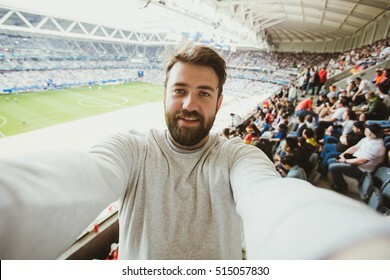 Handsome bearded supporter watching football game and making selfie self-portrait with smartphone at Camp Nou, Barcelona, Spain. 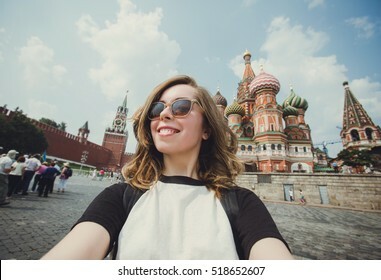 Pretty young woman tourist takes selfie portrait on the Red Square in Moscow, Russia. 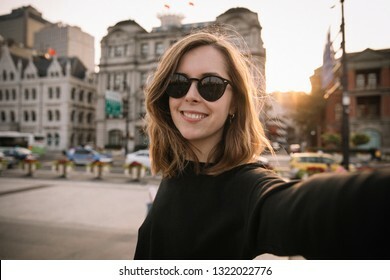 Beautiful female student takes photo for travel blog. 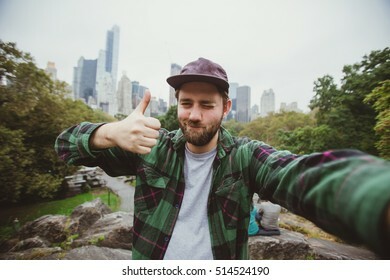 Happy funny bearded man taking selfie and showing thumbs up in Manhattan. 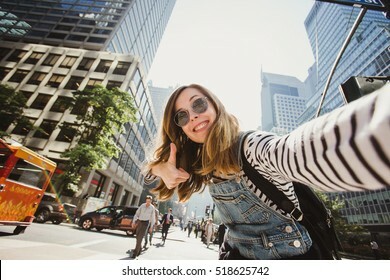 Hipster tourist posing for photo while travel in New York. 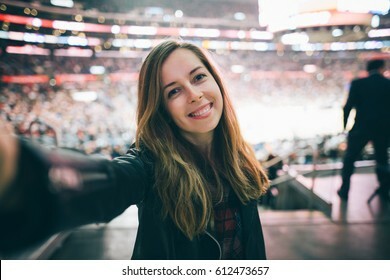 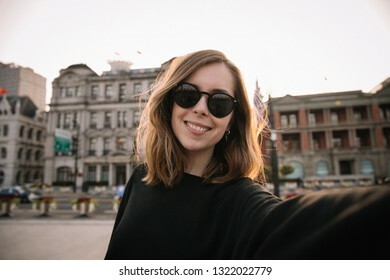 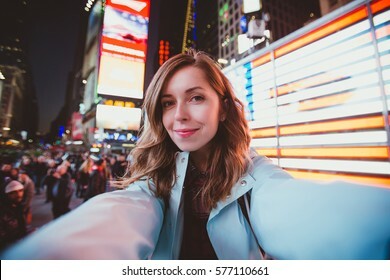 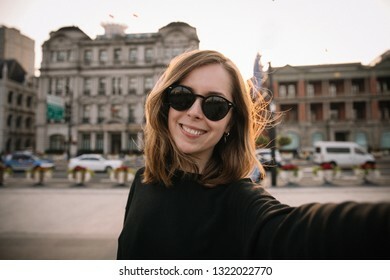 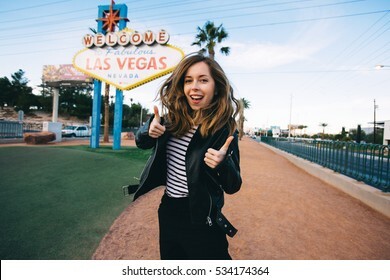 Pretty female girl tourist smiling and taking selfie in Manhattan, New York. 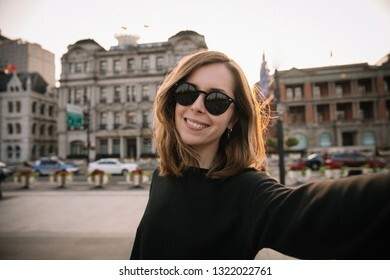 Beautiful young photographer takes pictures for her travel blog. 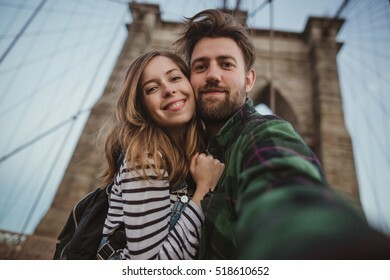 Beautiful happy couple taking selfie self-portrait on Brooklyn Bridge, New York. 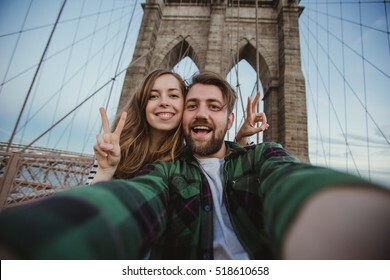 Hipster tourists having fun and photographing NY landmarks for travel blog. 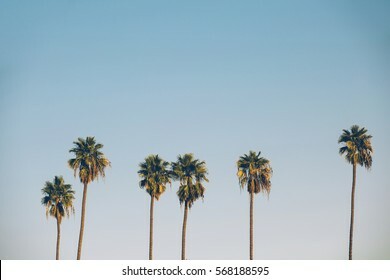 Palms on the blue sky background in California. 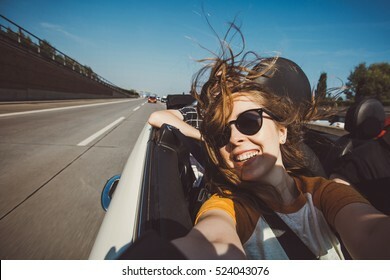 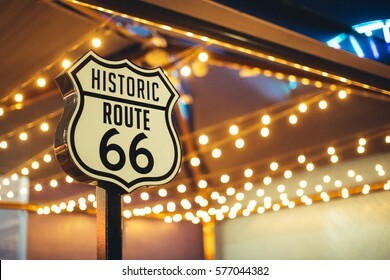 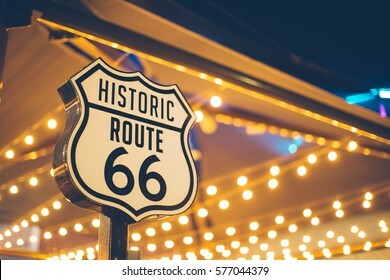 Vintage picture with freedom and relaxation concept. 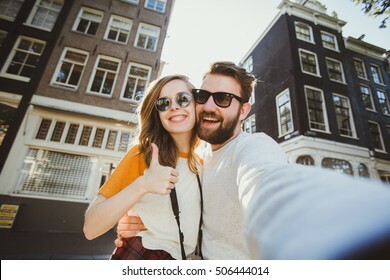 Happy young couple in love takes selfie portrait near canals in Amsterdam, Netherlands. 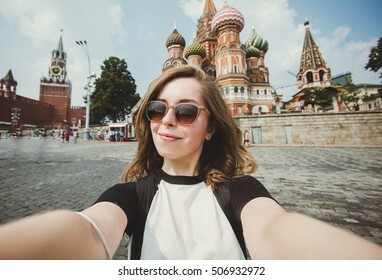 Pretty tourists make funny photos for travel blog in Europe. 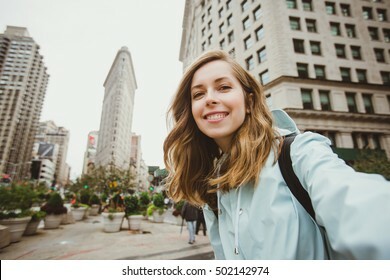 Happy young woman takes selfie photo near Flat Iron building in Manhattan, New York. 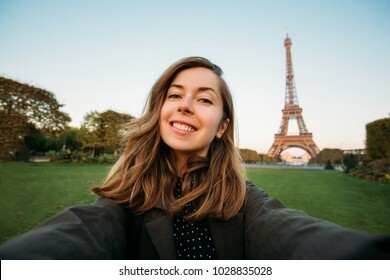 Attractive girl in her 20s takes picture for her blog while travel. 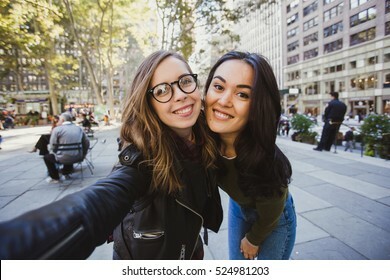 Pretty multiracial female friends taking selfie with smartphone in Manhattan, New York. 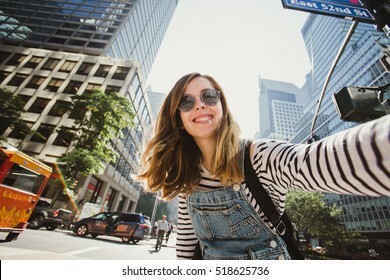 Beautiful students take picture while walking in city. 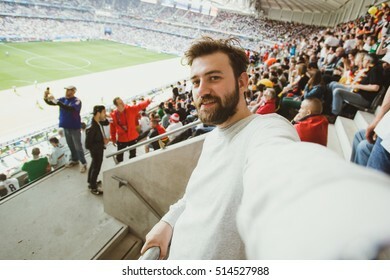 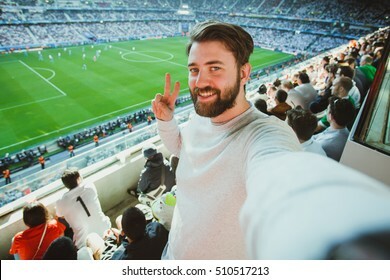 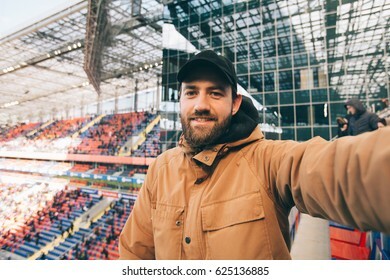 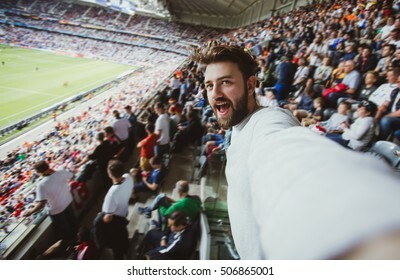 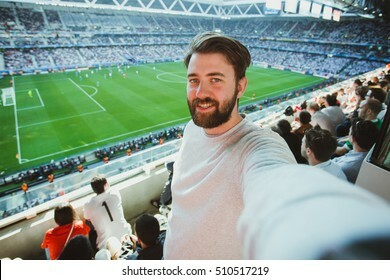 Handsome bearded supporter watching football game and making selfie self-portrait with smartphone at stadium. 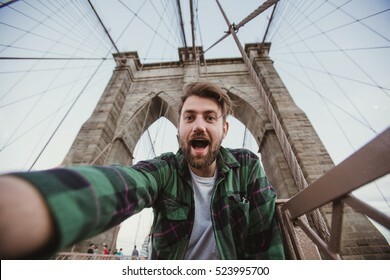 Handsome hipster guy taking selfie self-portrait on Brooklyn Bridge, New York. 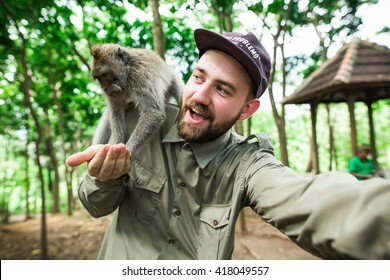 Cute bearded student takes funny picture for travel blog. 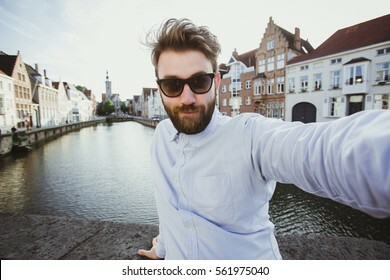 Funny bearded hipster taking selfie portrait in Bruges old town, Belgium. 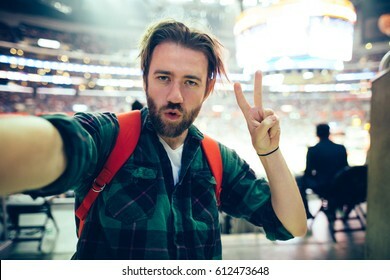 Handsome male blogger takes photo for social media. 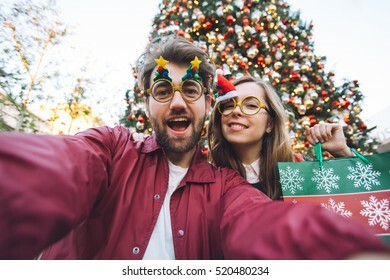 Happy couple in with decorated bags making selfie near Christmas tree in a mall when shopping. 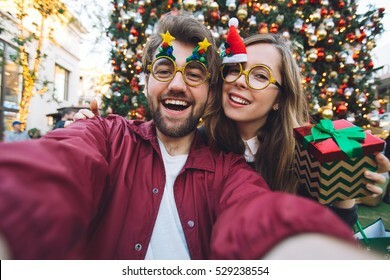 Concept happy celebration of Christmas and New Year holidays. 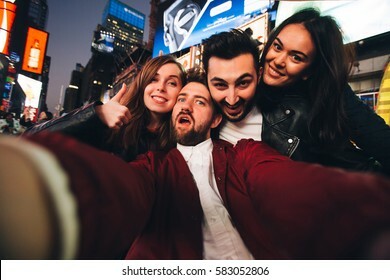 Happy multiracial friends taking selfie on Time Square, New York. 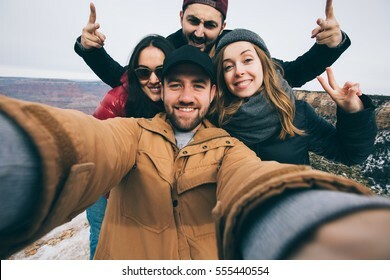 Concept of students in their 20s having fun and taking pictures for travel blog. 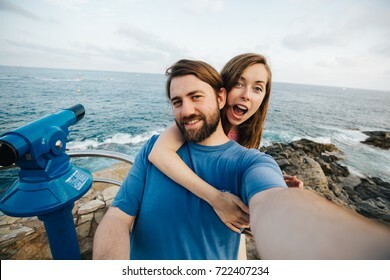 Happy beautiful couple taking selfie on the beach in Spain for travel blog. 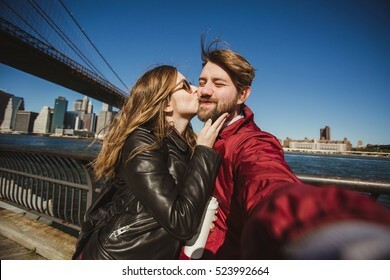 Concept of love and happiness. 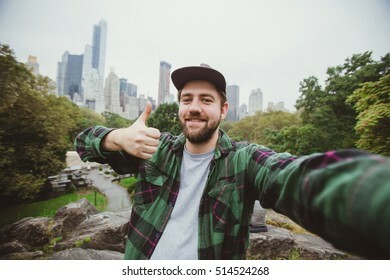 Handsome bearded hipster taking selfie with camera in Central Park, New York. 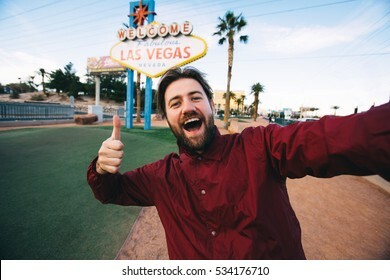 Happy student makes funny picture for his blog. 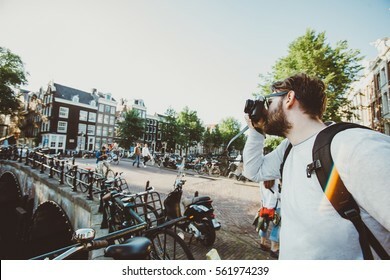 Happy stylish photographer taking a photo of Amsterdam canals, Netherlands. 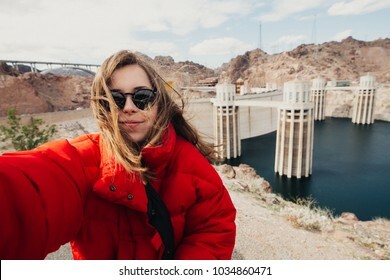 Student travels abroad and takes pictures for his blog. 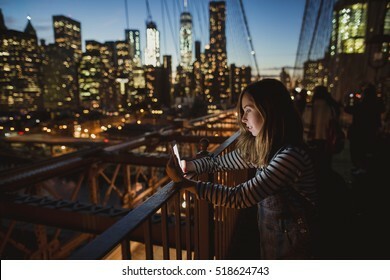 Young beautiful girl looking at mobile phone at Brooklyn Bridge at night. 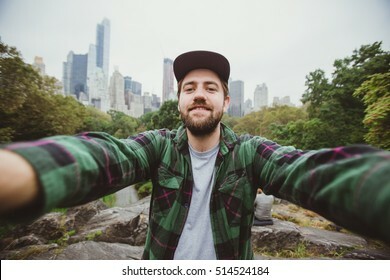 Amazing view of New York on the background. 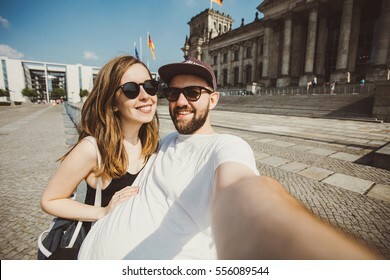 Nice couple of students taking selfie near Reichstag in Berlin. 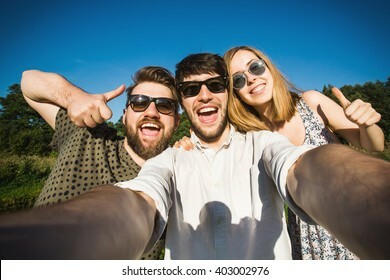 Funny hipster friends taking picture for travel blog in Germany. 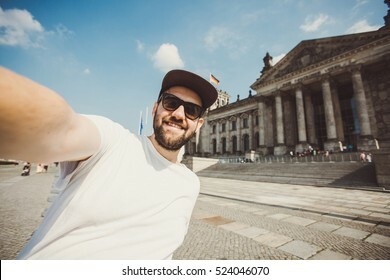 Happy bearded guy taking selfie near Reichstag in Berlin. 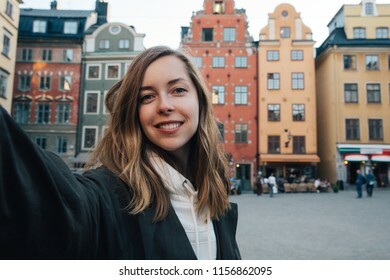 Funny hipster student taking picture for travel blog in Germany. 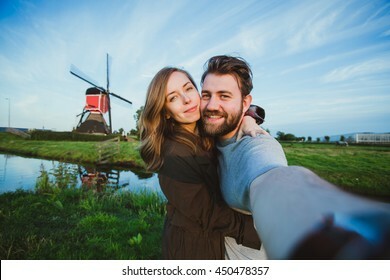 Happy young couple in love takes selfie portrait in front of the mill near Amsterdam while travel in Netherlands, Europe. 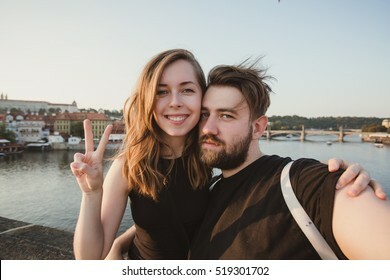 Happy young couple in love takes selfie portrait on Charles Bridge, Prague, Czech Republic. 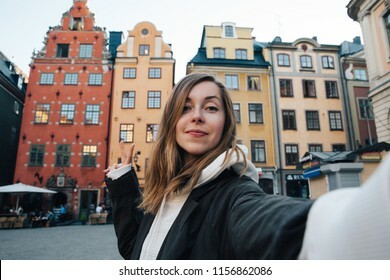 Pretty tourists make funny photos for travel blog in Europe. 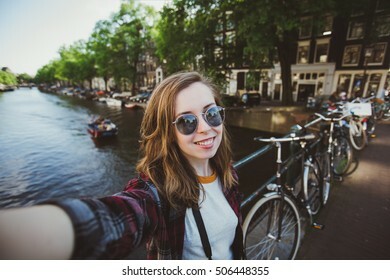 Happy young girl photographer takes selfie near canals in Amsterdam, Netherlands. 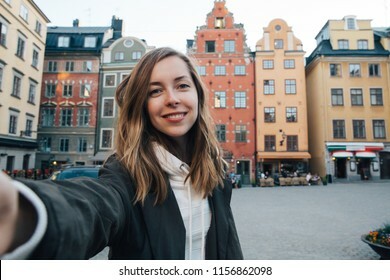 Pretty female student travels abroad and takes pictures for her blog. 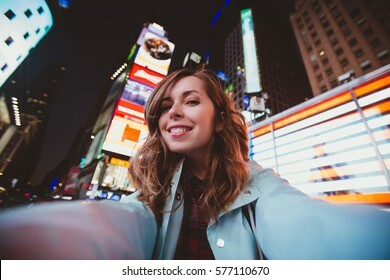 Young happy woman walking on Times Square at night, Manhattan. 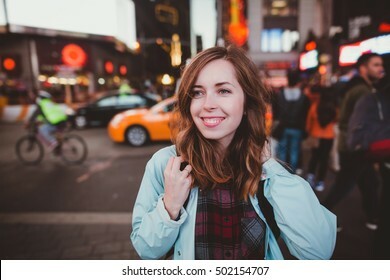 Inspiring New York atmosphere and a beautiful smiling girl with taxis on the background. 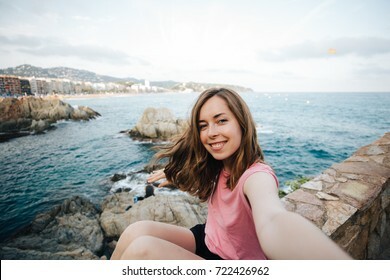 Pretty young woman doing selfie near the sea. 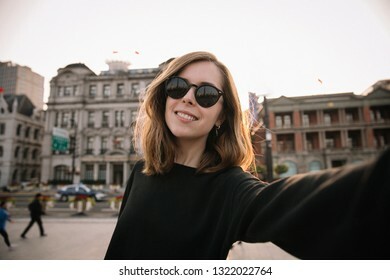 Beautiful female student takes photo for travel blog. 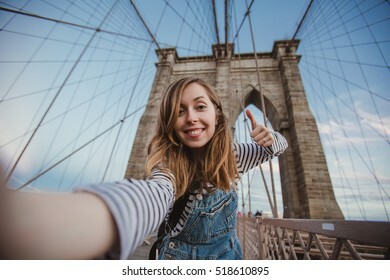 Beautiful hipster girl taking selfie on Brooklyn Bridge, New York. 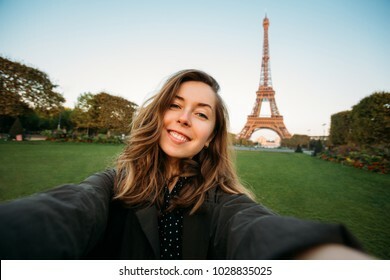 Pretty female student takes funny picture for her travel blog. 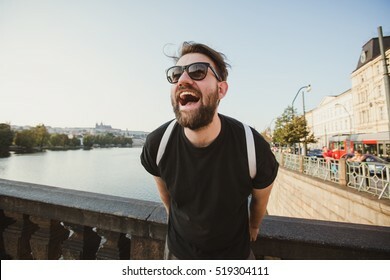 Happy stylish tourist on Charles Bridge, Prague, Czech Republic. 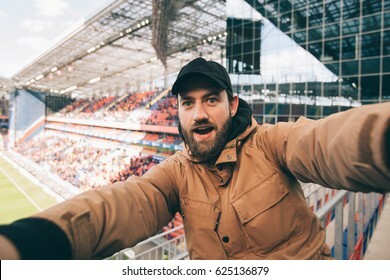 Handsome bearded man travelling in Europe. 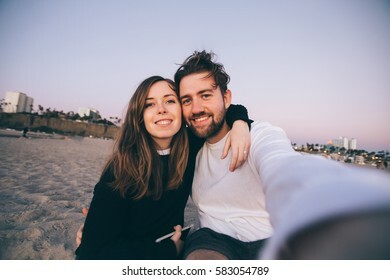 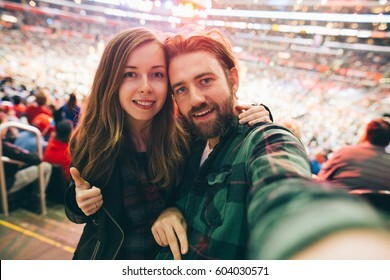 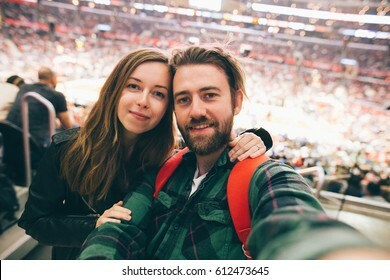 Happy beautiful couple taking selfie on the beach in California for travel blog. 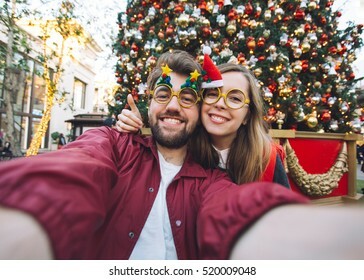 Concept of love and happiness. 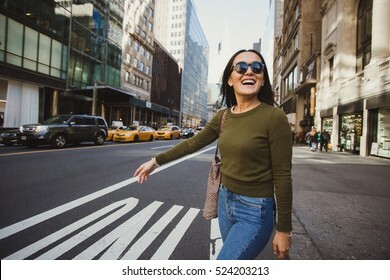 Pretty mixed race woman calling yellow taxi cab in Manhattan, New York. 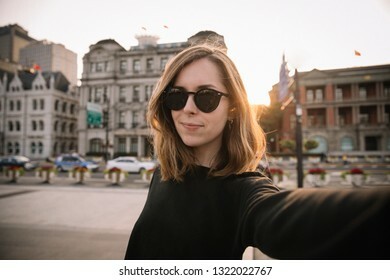 Inspiring photo of stylish student girl in the big city. 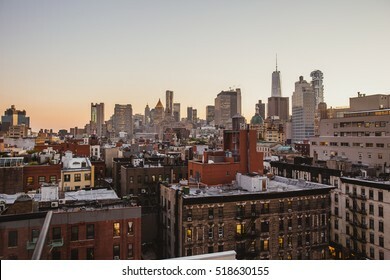 Breathtaking New York City view from a rooftop in downtown. 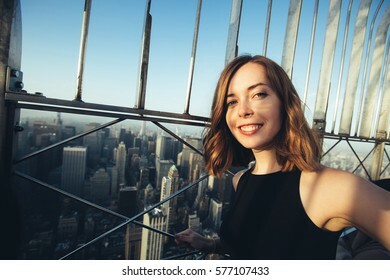 Beautiful skyline seen from a skyscraper in Tribeca. 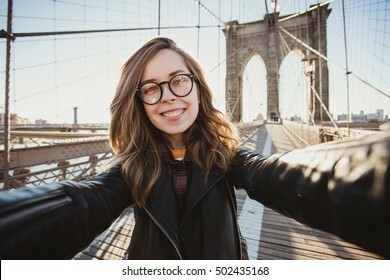 Beautiful hipster girl in glasses takes selfie self-portrait on Brooklyn Bridge, New York. 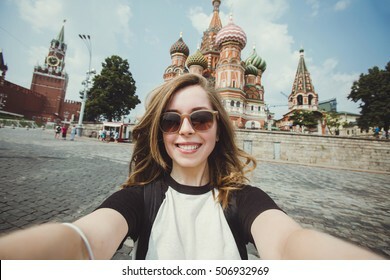 Pretty female student takes funny picture for her travel blog. 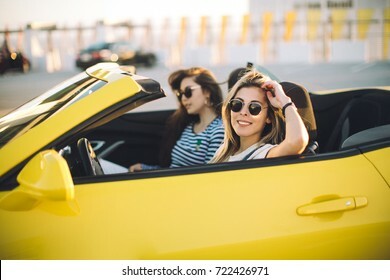 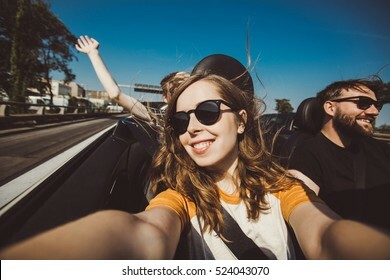 Two happy girl friends taking selfie when road trip in convertible car. 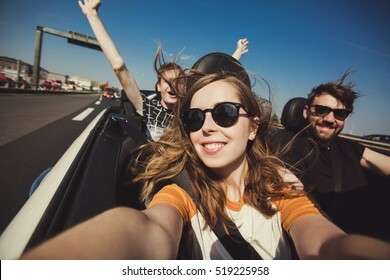 Cheerful students having fun when travel in California. 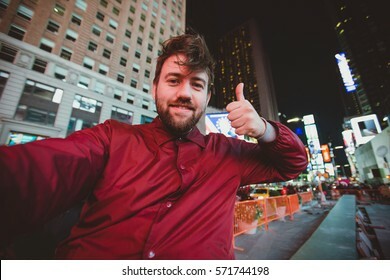 Cute funny man taking selfie on Times Square at night, Manhattan. 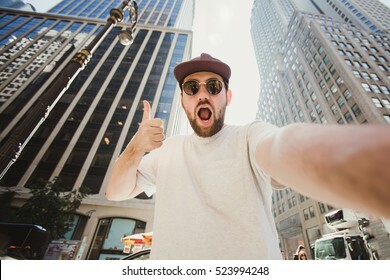 Inspiring New York atmosphere and a handsome bearded hipster guy. 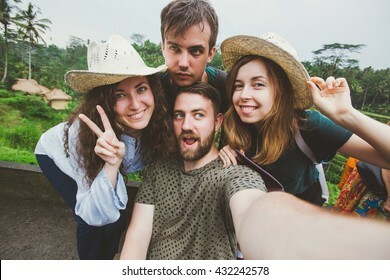 A group of friends take selfie for travel blog near rice fields in Ubud in Bali while trip around the world. 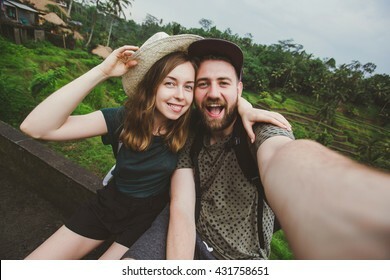 Young couple of backpackers take selfie self-portrait near rice fields in Bali while travel on honeymoon. 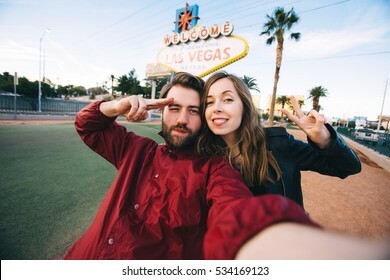 Happy couple in love take funny selfie for travel blog. 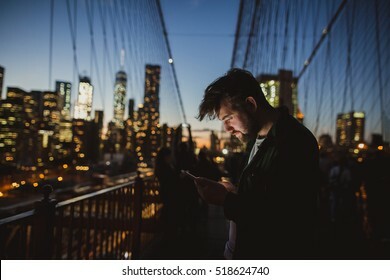 Handsome man looking at mobile phone at Brooklyn Bridge at night. 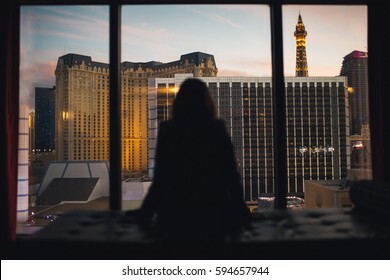 Amazing view of New York on the background.